Improved language skills are strongly linked to increased returns and international success. 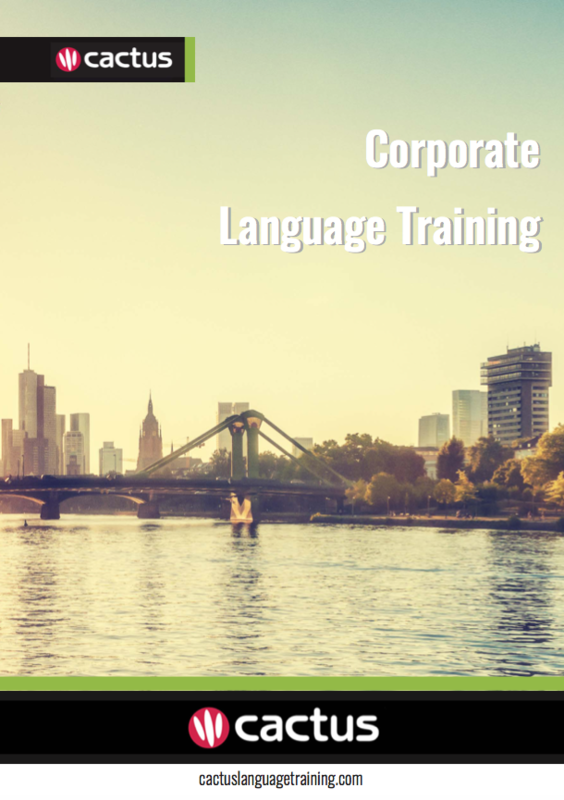 For this reason so many of our corporate clients and professional individuals choose long-term language learning with Cactus Language Training. With any form of training it is imperative to understand the starting point, the desired outcomes and the time needed to achieve these goals, and our ‘Guide to International Success‘ is designed to do just that. From assessing the language level of each team member, to determining the number of hours needed to reach proficiency, this booklet gives you the information you need to ensure your language training objectives are met. Please fill in the form below to download your FREE ‘Guide to International Success‘.